The medical condition that leads to the weakening of the optic nerves is called Glaucoma. 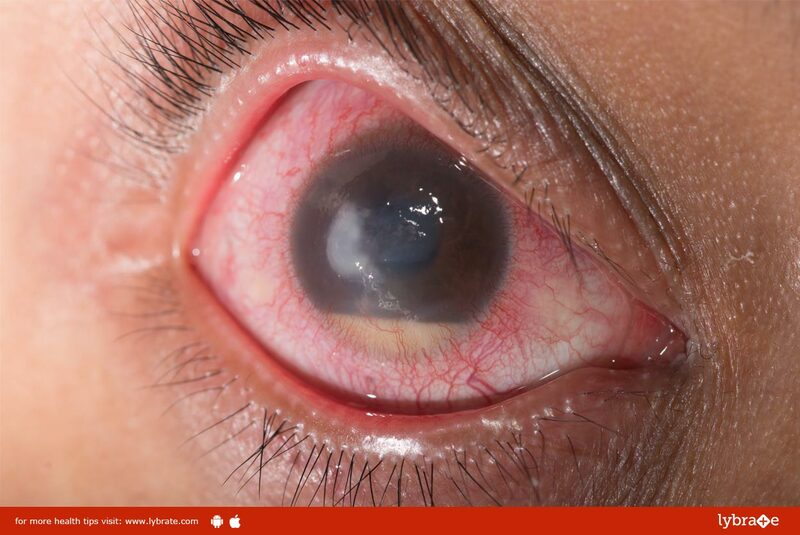 The condition worsens over time and may even lead to blindness in severe cases. Glaucoma is often linked to diabetic retinopathy. Increased sugar content in the blood often leads to the clogging of the blood vessels that supply the retina with the required nutrients. The clogging builds up pressure in the eye. This in turn strains the optic nerves and creates problems in with clear vision. Distorted vision is the cardinal symptom and the most obvious of all. If you suddenly find yourself sighting a halo around any bright light you see, then it is a cause for concern. If there is narrowing of the vision (called tunnel vision) with accompanying pain in the eye, then it is a precursor to Glaucoma. Glaucoma drops can increase the out-flowing of fluids inside the eye without affecting the blood vessels, or can check the overflow of fluids in the eye due to the leakage of faulty blood vessels. Laser surgery eases the production of fluids inside the eye by eliminating the blockages inside the blood vessels. It is called trabeculectomy. It involves creating a new channel for draining the overflowing fluid. Thus, the pressure on the eye that causes Glaucoma is reduced. This surgery is not very efficient and often causes post-surgical complications. So, the best option would be to get a glaucoma implant to stop the condition from deteriorating.